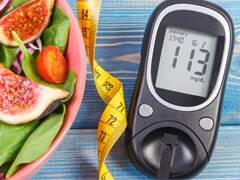 Diabetes is in fact a condition which can be cured by introducing a few lifestyle and dietary changes. 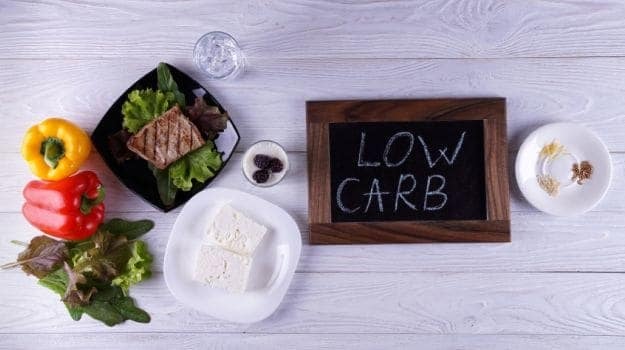 Read here to now the dietary changes which can help manage diabetes more effectively. According to WHO, the global prevalence of diabetes among adults has risen from 4.7% in 1980 to 8.5% in 2014. Also, diabetes may emerge to be the seventh leading cause of death in 2030. 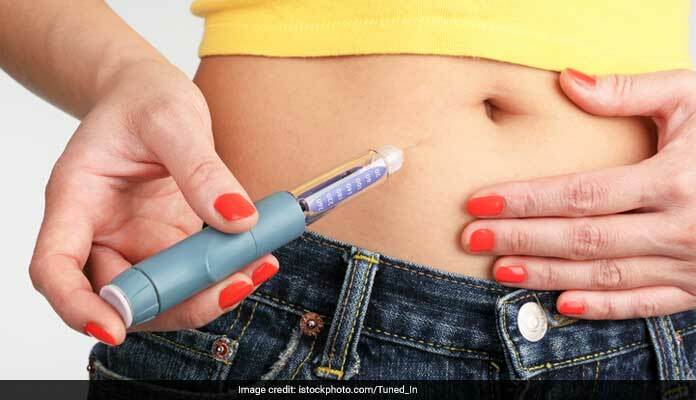 Diabetes is a metabolic disorder wherein the hormone called insulin that is produced by the pancreas is unable to break down glucose into energy leading to increased blood sugar levels in the body. Diet plays an important role in its management. People with diabetes are usually in a dilemma about what to eat, how much to eat, when to eat, etc. Many diabetics are of the belief that they should eat only bland and boring food. But in reality this isn't true at all. Making healthy diet choices and some smart, simple changes in your diet can go a long way in the optimal management of diabetes. A lot of people believe that cutting our cars from your diet is a best way to control blood sugar levels. But this isn't true - you don't need to give up your carbs, what you need to do is pick the right ones. 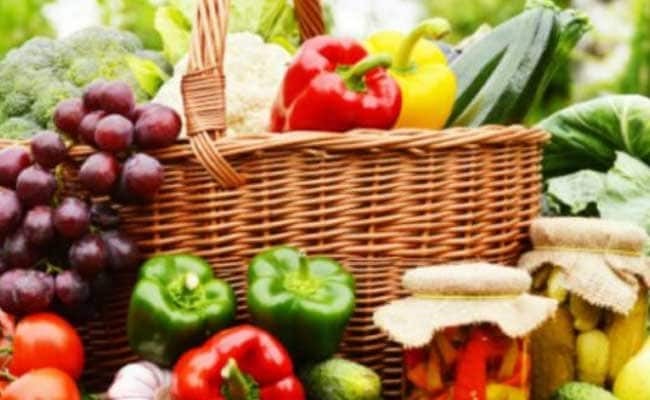 So discard the refined ones like bread, pasta and stock your pantry with complex, whole, high fibre carbs like those present in grains, vegetables and fruits. Switch from 3 meals a day to small 6-7 meals a day for sustained glucose and energy levels through the day. Smaller meals help prevent episodes of not only high blood sugar levels but also low blood sugar levels. 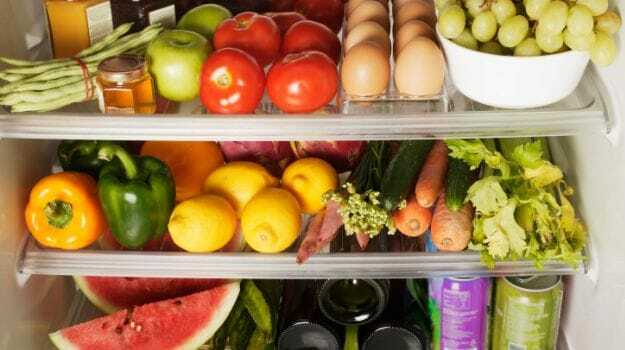 Include some healthy snacks like dairy products, fruits, etc. This should be your mantra for life, whether you have diabetes or not. Skipping meals can be dangerous as it can lead to episodes of hypoglycemia or dangerously low levels of blood sugar levels. It is important to eat regular, balanced meals to help stabilize your blood sugar. Choose sources of healthy fats instead of going on fat-free diets. Having some fat is essential for the body. Include nuts, seeds and fatty fish in your diet. Cooking oils like rice bran and sesame oil are known to improve insulin sensitivity, help in managing blood pressure and maintain blood sugar levels. 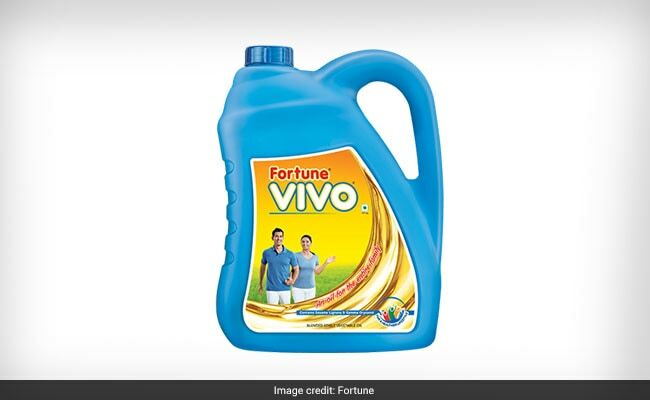 Fortune VIVO Oil is India's first cooking oil that is a blend of rice bran oil and sesame seed oil and has been clinically proven to regulate high blood sugar levels by prestigious journals like Journal of Clinical Lipidology and The American Journal of Medicine. This makes it an ideal oil for the entire family. Bite into them to get all the goodness. Drink water instead of sodas and juices. A can of juice doesn't fill you up like an equal amount of fruit or vegetable. Increase your intake of high fibre foods like oats, bran, fruits and root vegetables as they help control blood sugar levels. Check labels of packaged foods for hidden sugars like high fructose corn syrup, invert sugar, malt syrup, maltose, dextrose, evaporated cane juice etc. Buy products with minimum ingredients. If you don't understand an ingredient, your body wouldn't either. 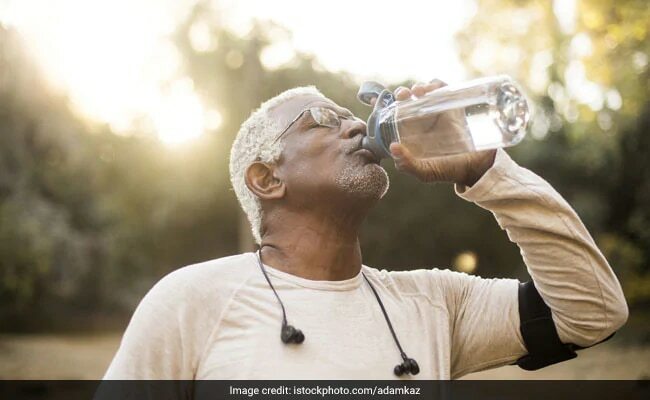 Besides incorporating the above changes in your life, cut down alcohol, quit smoking, sleep well and exercise regularly - and you will realize how easy it is to control your blood sugar levels and keep a close check on diabetes!